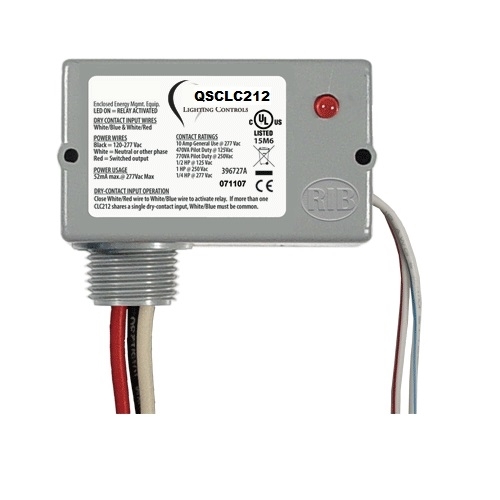 The QSCLC212-CL Closet Light Controller is designed to switch a lighting load (ON/OFF) determined by the opening or closing of a variety of switches. For example, door jam switches, magnetic switches, ball switches, etc. This allows for convenient closet light control. This model is designed to work with a Quick Switch Reed Contact (not included) for new construction or D.I.Y existing applications. 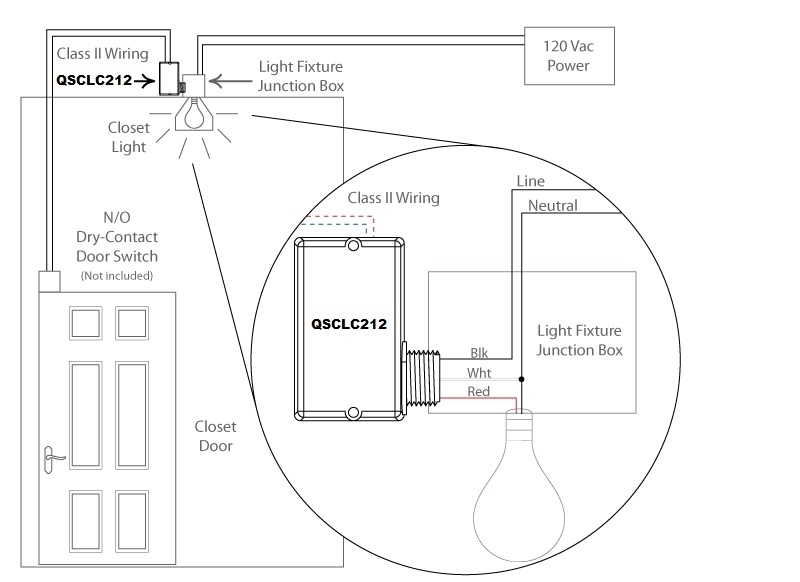 You can rest assured that your closet lights won’t be left on when they’re not in use.